Our December 2015 Audio of the month highlights why we feel the need to search for love outside ourselves. Everyone is looking for love, but could we be missing the love we already have naturally within? In seeking love outside, when we do not find it, we get hurt, and men and women behave differently when hurt. This audio reveals the reasons why and how we can reconnect to the love that we already are. "The truth is, your deepest hurt came from the first step to not be you. Hence, in-truth, you are never deeply hurt by another’s harm-full ways, for their harm, is a reflection of leaving something behind that is so amazing that it hurts to have walked away from it. Unimedpedia Love - explores the true energetic meaning of love, which is who we are, not what we think and does not contain one ounce of emotion. 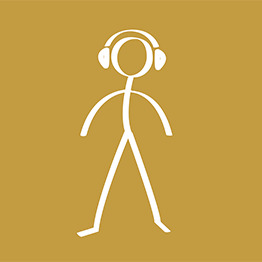 Editors Choice Audio for Men - provides a collection of audio exploring some of the issues men face and provides further quotes and links to other articles.